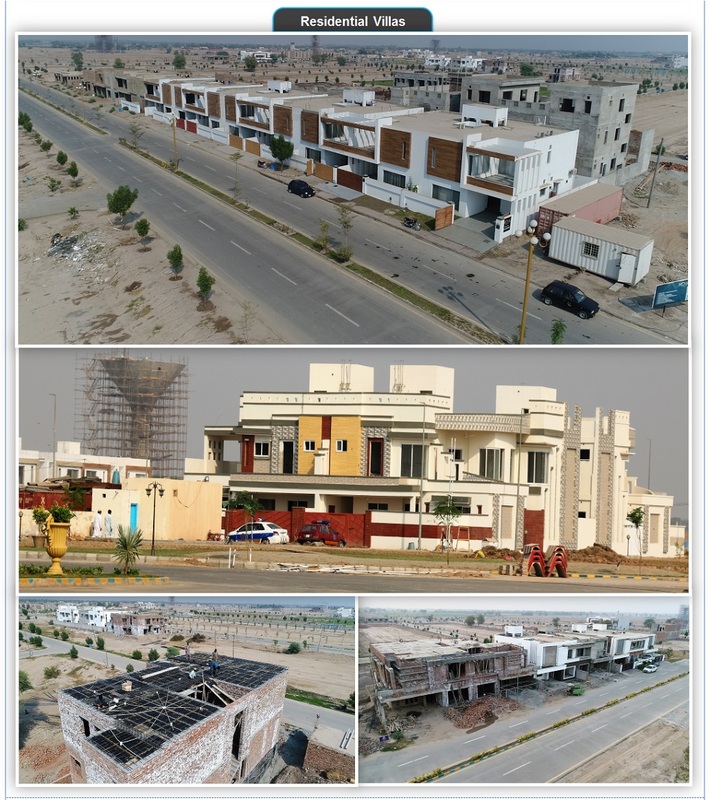 The housing scheme is unique in many ways which is located on three main roads of Multan i.e. 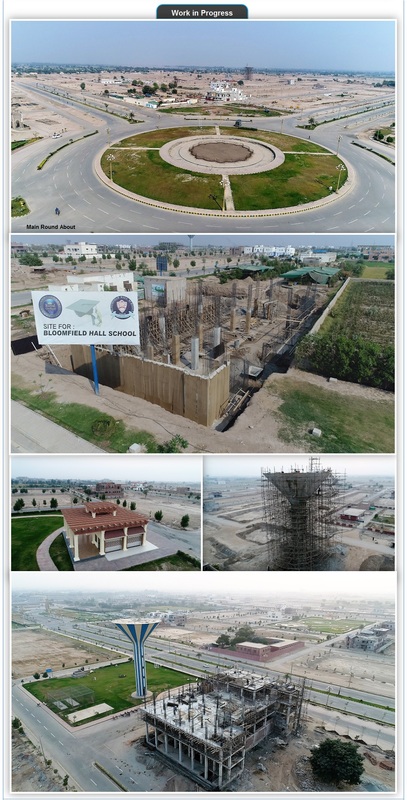 Multan Public School Road, Mattital Road and Shakh-e-Madina Road near to Northern bypass, opposite to Woman University, Gymkhana & Sports Complex. It is located in a splendid environment with an ideal landscapes, rich fertility and sub soil water in abundance. The place exclusively chosen to live a peaceful and decent life. 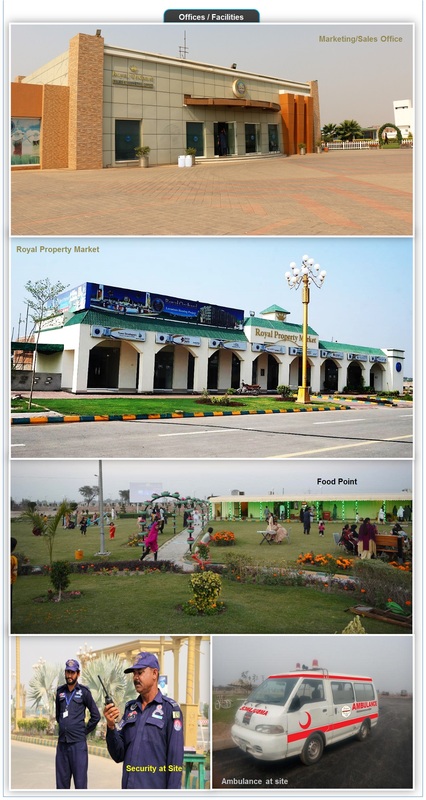 Just 9 minutes drive from Multan International Airport, Royal Orchard will comprise an area of approx. 4,000 Kanals with a proper security system. Its plan, design and execution will be in accordance with best international standards. City of Saints, Multan is fastest growing urban center of the country and has become an influential, political and economic center. Project Location : Main Multan Public School Road, Mattital Road & Shakh-e-Madina Road near Northern bypass and Woman University. Project Attraction : Royal Orchard is a word of perfection and bliss. Enter a paradise of true classic elegance in an elegant master planned housing project. 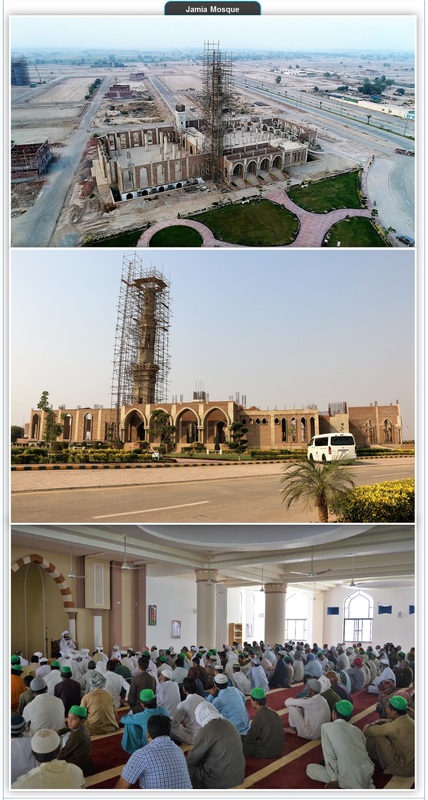 Project Type : It is one of the largest metropolitan scheme to be built in Multan. Booking : Booking is open for this project.